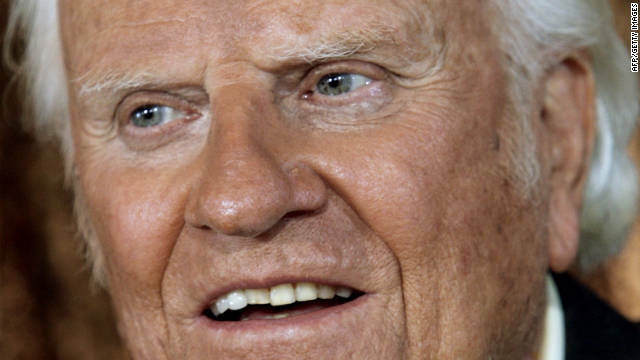 Billy Graham says that he "never thought we would have to debate the definition of marriage." 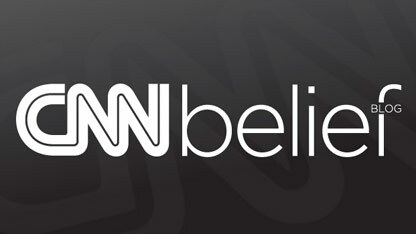 (CNN)– The Rev. Billy Graham, the world's best-known evangelist, has endorsed a ballot initiative to constitutionally ban gay marriage in his home state of North Carolina, a rare move for a preacher who has typically avoided political fights. North Carolinians will vote on the state's Marriage Amendment Act before North Carolina voters next Tuesday. 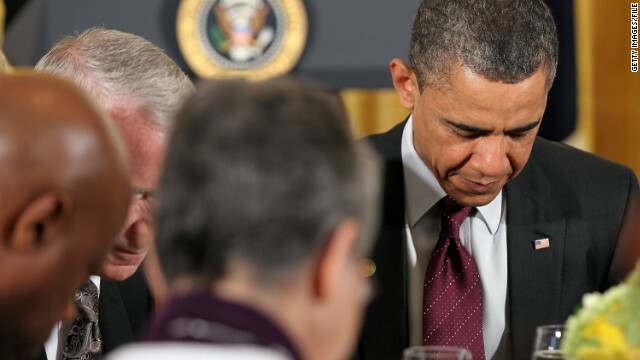 President Barack Obama praying at a White House Easter event in April. My Take: Dear God: How to pray on National Day of Prayer? In the Milky Way, on planet Earth, in the United States of America, Thursday is our National Day of Prayer, so I am writing to ask You how to pray. A Fayetteville, North Carolina, pastor has retracted controversial language used during a weekend sermon in which he instructed parents to hit children who exhibited behavior associated with homosexuality. CNN: Who is David Barton, #1 trending topic on Google? 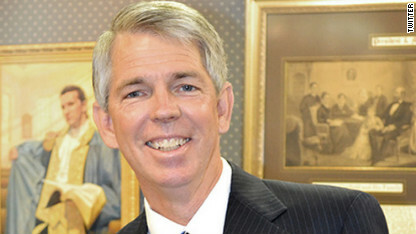 A longtime star on the conservative Christian circuit, controversial evangelical historian David Barton is today the No. 1 trending topic on Google. The online surge comes on the heels of Barton’s appearance on The Daily Show on Tuesday night. Barton argues that religion – and Christianity in particular – played a huge role in the founding and history of the United States, and that that role has been largely scrubbed from the history books by modern secular elites.